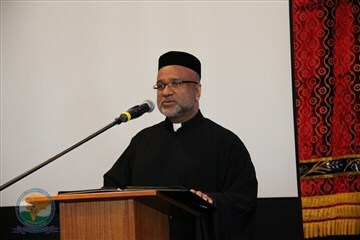 Five churches located in the Nation’s Capital Region (Washington D.C., Maryland, and Virginia) conducted the centenary celebration on September 23, 2012 under the leadership and guidance of His Grace Zachariah Mar Nicholovos, the Metropolitan of the Northeast American Diocese. 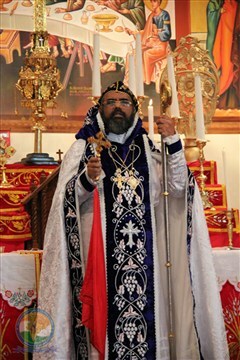 The celebration was held at the newly built St. Thomas Orthodox Church - 13505 New Hampshire Avenue Silver Spring, MD. A week-long celebration began with hoisting the Catholicate flag on Saturday September 15, 2012. 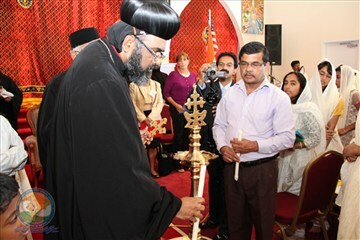 More than 400 faithful members of the Malankara (Indian) Orthodox Syrian Churches in the region participated in the celebrations on Sunday September 23 that included the Holy Liturgy, followed by public meeting, magnificent luncheon, and an afternoon filled with entertainment programs. Because of the leadership of Rev. Fr. 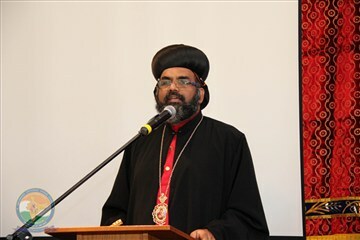 K. P. Varghese, President of the Catholicate Centenary Celebration (CCC) Committee of Malankara (Indian) Orthodox Syrian Church (MOSC) in the District of Columbia, Maryland and Virginia (DMV), the event was a grand success.